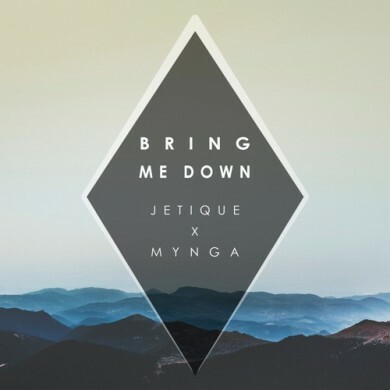 When you see the names “MYNGA” and “Jetique” on a track together you’re probably warming yourself up for a huge piano-driven house track, but today we’ve got a real curveball for you. The Germans are going back to their traditional routes and bringing back some of that tech house sound. Still that wonderful piano lead as expected, but with a much sexier bassline – what’s there not to love? !